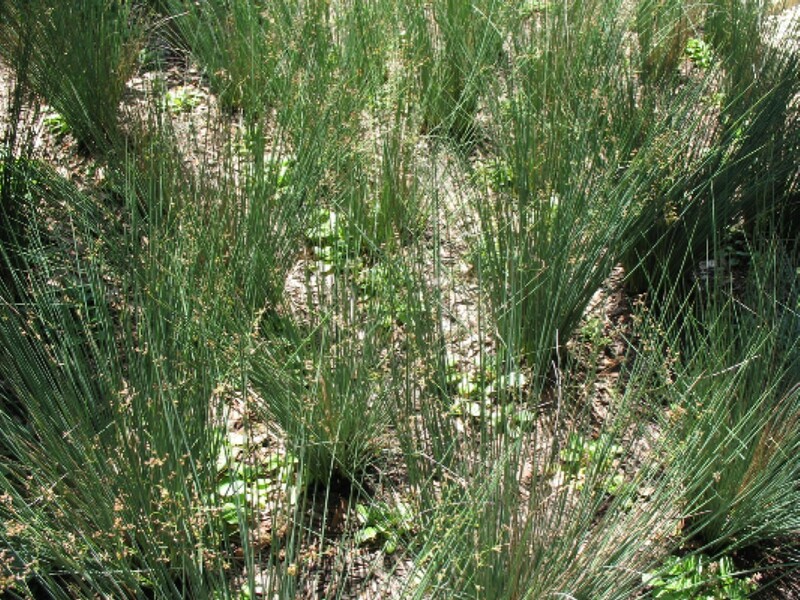 Comments: This is a native sedge that grows in wet areas and yellow pine forests. Bulb-like flowers appear on terminal spikelets. This plant makes a good aquatic garden specimen.